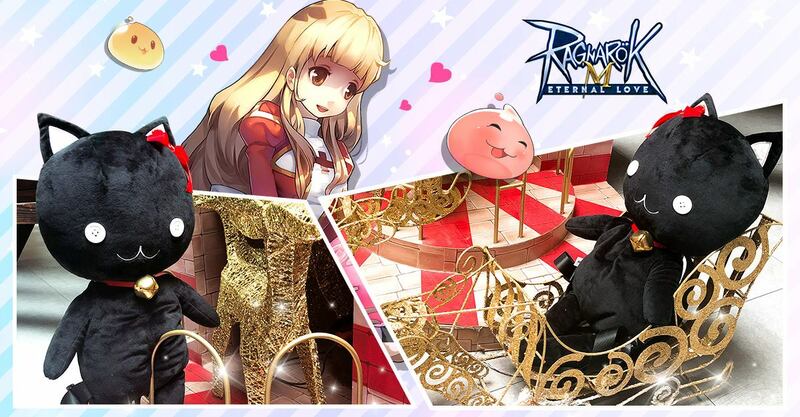 Ragnarok M: Eternal Love SEA Launch Event! Ragnarok M: Eternal Love SEA Available Now! Ragnarok M released at October 31st, 10:00 (GMT+7). For whom the bell tolls, can you hear that adventurers? Let’s go! Name your unique character ID, and party up! 1.Every FB account can only be drawn once. 2.We will announce the winners on November 12th. 4.We only accept South East Asia shipping address. « Thank you Ragnarok M: Eternal Love SEA Players!